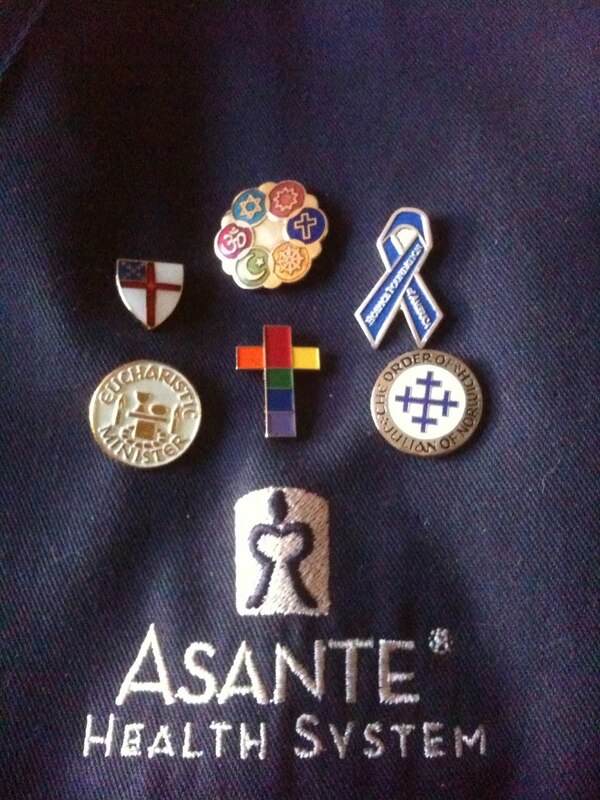 ++Rowan, a positive note on women bishops? 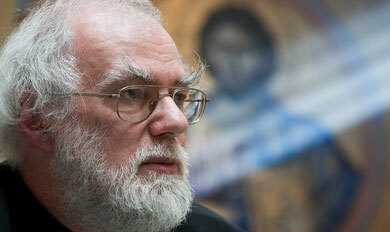 Rowan Williams, I believe, is hoping to go out of office on a positive note. To this I would not object. Please read the Church Times article below to hear his new view on women bishops in the C of E.
The Archbishop of Canterbury, Rowan Williams, has begun a campaign to persuade General Synod members to back the new women bishops legislation when it returns to debate it next month. Read the rest of his statement here. I could post about going through some more of my mother's things and parting with some while treasuring others, like the little notes she always used to write to me and stick in drawers, or my lunch when I was a kid, or between pages of a book to find at some later date...I keep them in a cookie jar she made...I'm running out of room in that cookie jar but they are sweeter than any cookie that could ever be stored there...there are days I miss her terribly and others where I laugh at finding an old picture and wonder "Did I really look like THAT?" in disbelief. Of course there are always kitty cats to talk about...Tawny Tom aka Kitteh Boy, is still here, and just as sweet as ever...The Girl Cats, Rumi and Pabla, are as independent and occasionally cranky; I'd be worried if they weren't. There are enough catnip mice around the house to form a small regiment....There are days I wish for a dog but that isn't quite possible yet financially. I do take advantage of the therapy dogs at the hospital when I come across one, and get my doggy fix that way. I am still waiting for the motor vehicle accident settlement of two years ago, today, in fact. My first attorney walked out on the case, to my complete surprise, but I have another one who is making more progress in the last two months than the other one did in over a year...I would really like for all of that to be over by the end of the year...please God! I am still pursuing my call to the priesthood but even with a priest that finally gets it and supports my call, the way is slow, baffling and tedious. There is suppose to be a discernment committee formed but communication is a problem with all concerned and frankly, I'm more than a bit miffed about it. The affirmations I have received from members of my parish and the hospital, and from hospice, all point to my work and ministry converging to affirm and reaffirm my calling to sacramental orders, but the worldly aspects are full of pitfalls and disappointments. The right hand is clueless to the left hand's doings. Again, it's about a lack of communication. I will persevere however; I will not be diverted from my call.